Traffic congestion in Metro Manila has always been the worst. Although even with the government's efforts, the traffic seems like the only thing that might stay with us forever. There have been companies that built their business concepts that help ease the traffic for a fraction, and one of them is Uber. But what if your Uber driver looks like a goddess? Would traffic stress still take a toll on you? 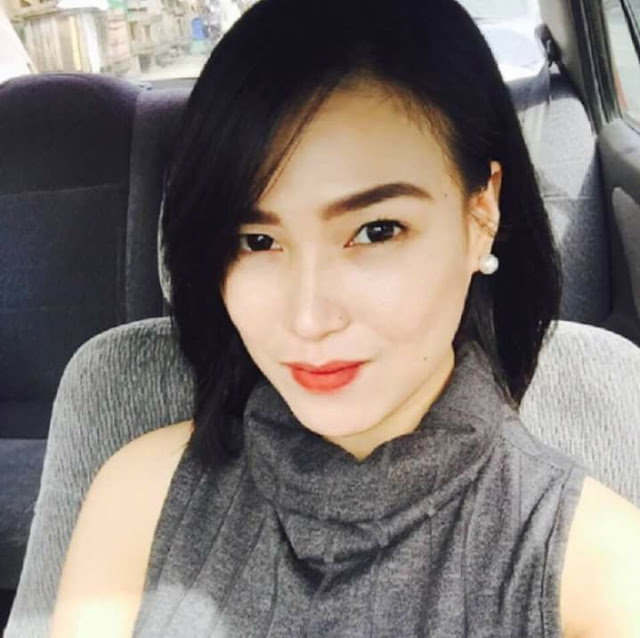 One Uber driver raised the curiosity and got the attention of netizens in social media because she was hailed, "The world's hottest Filipina uber driver." Of course, a lot has attested and confirmed that she deserves the title. And you can see for yourself on the pictures below. Her name is Joyce Tadeo, graduate of BS Psychology and was working as a medical rep in a pharmaceutical company before she became an Uber driver in October 2016. She frequently has a route in Makati, Ortigas and Bonifacio Global City which are the areas with high rate of traffic during rush hours. However this does not affect Joyce, and whenever she gets awkward with her passengers, she still acts confident and professional. According to her, "I love the attention and feeling of being liked. I'm happy to have pictures with passengers, and I'm genuinely flattered by the compliments. There are a lot of guys who want my number, but I just smile and laugh it off. 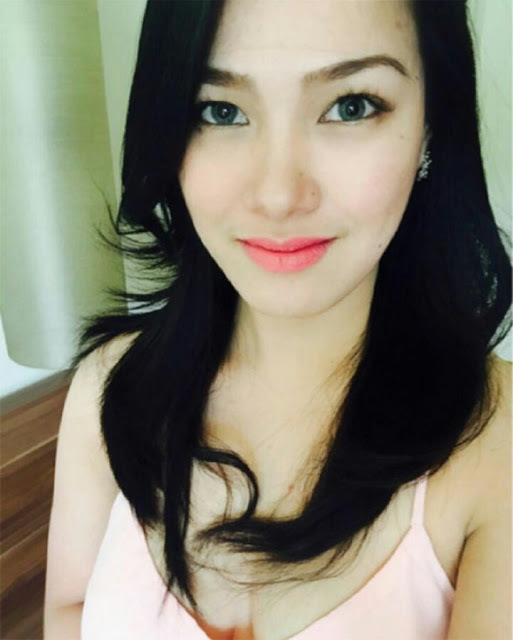 I haven't tried dating any because there are strict rules about drivers and passengers." Like so many who have joined Uber, she's seen it as a better opportunity than her previous work by was suggested to her by her guy friends. While she ensures the safety of her passengers, she also has to be able to protect herself; she carries a pepper spray and rosary with her at all times. It was not only her beauty that makes everyone want to know her but also her kindness and humility that is evident in her statement. She's a perfect example of a hardworking woman who is also professional in her work.